Cohesive silicone implants offer a safer and natural looking approach to breast augmentation, which appeals to many women seeking fuller breasts without risking their health or body image in the process. Cohesive gel breast implants are gaining popularity around the world as more women are exposed to the potential benefits of using these newer product designs. Finding a cosmetic surgeon who specializes in cohesive implants is often an important part of achieving a desirable post-operative result. This essay explains the cohesive silicone material that makes this breast prosthesis so unique. What Makes Cohesive Silicone Implants Different? Cohesive gel breast implants are made of silicone, but not in the same manner as traditional silicone implants. The silicone in the cohesive implant is not a liquid or runny gel, but is instead a gummy jelly-solid, which can be cut or pierced without ever leaking. The implant shell is sometimes shaped to resemble a natural anatomical breast mound and is textured to prevent rotation in the body once implanted. The implant shell will not fold or wrinkle, like traditional saline or silicone gel implants, creating a smoother and more aesthetically-pleasing appearance. Most doctors prefer to use an inframammary incision to place the cohesive gel implant. 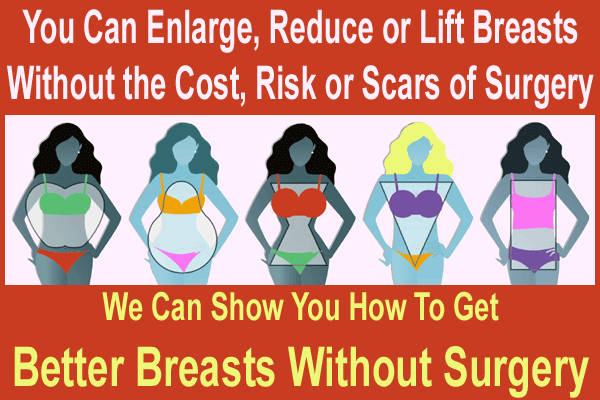 This means that the incision is placed in the natural fold where the breast mound meets the body. A good plastic surgeon will be able to perform this incision leaving only a thin scar which should be concealed by the actual breast. Another approach to cohesive gel breast implantation is through the areola, also called a periareolar incision. This is not always possible to accomplish, especially if the woman has especially small breasts or tiny areolas. The final method of implanting a cohesive gel prosthesis is through the underarm, also called a transaxillary implantation. This highly specialized operation can be very difficult and is only performed by a limited number of well qualified surgeons. Once again, this operation can only be performed if the patient’s anatomy allows passage of the implant into its proper position in the breast. Not all patients will qualify for this type of implantation procedure. Breast enlargement through the belly button, also called the transumbilical approach, is not possible using a cohesive gel implant. These prosthetic devices represent the future of surgical breast augmentation. Coming generations of cohesive implants will no doubt become even more surgeon-friendly and versatile. Current models offer an excellent combination of aesthetics and safety for women who are seeking a natural look and feel. Cohesive gel breast implants are still a relatively new technology, so look forward to further innovation in the coming years. If you are looking for a good all around choice in breast implant design, talk to your cosmetic surgeon about using cohesive gel implants during your breast enlargement procedure.